Items are sorted automatically exchange randomly bot script. 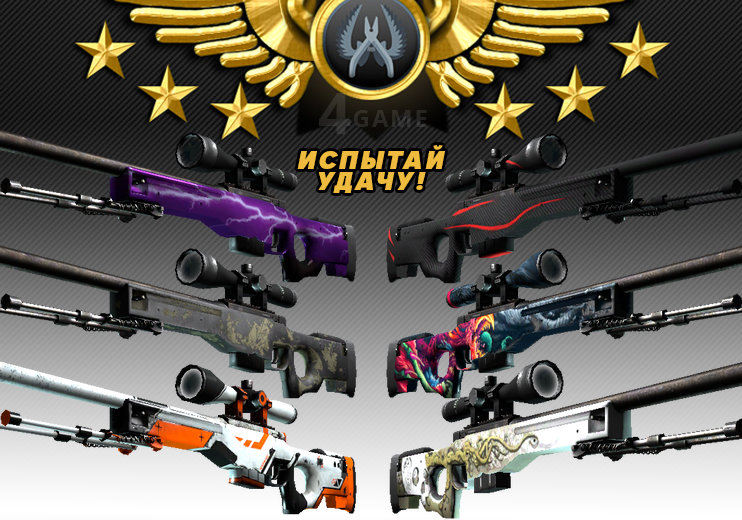 Buying this product, you are guaranteed to get a random AWP, which can be of any quality (from the "battle-hardened" to "Straight from the factory"). 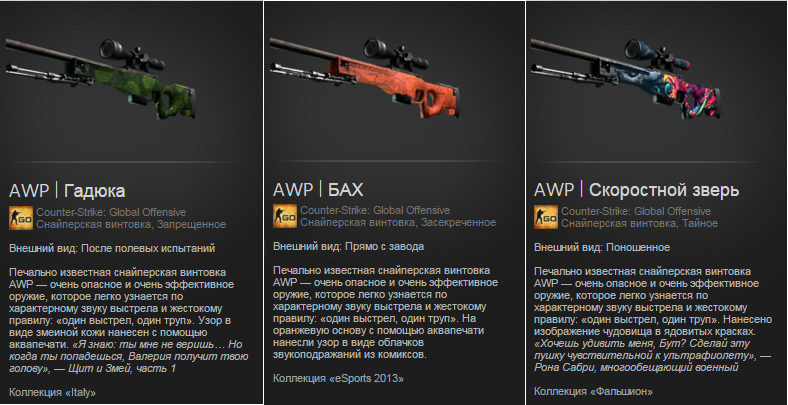  In the case a lot of expensive items, at least more than 30% of items in a case are more expensive than 20 $.